Earlier this week the U.S. Supreme Court, in Sturgeon v. Frost, Alaska Regional Director of the National Park Service, issued a unanimous ruling reversing the U.S. Court of Appeals for the Ninth Circuit’s interpretation of the Alaska National Interest Lands Conservations Act (ANILCA) that had the effect of subjecting the use of hovercrafts on the Nation River in Alaska to criminal enforcement. The parties disputed whether Section 103(c) of ANILCA created an Alaska-specific exception to the National Park Service’s general authority over boating and related activities in federally managed preservation areas, each reaching different conclusions about the scope of the National Park Service’s powers. The Court rejected the interpretation adopted by the Ninth Circuit, noting that “[u]nder the reading of the statute adopted below, the Park Service may apply nationally applicable regulations to ‘non-public’ lands within the boundaries of conservation system units in Alaska, but it may not apply Alaska-specific regulations to those lands.” This is the second recent decision by the Court reversing a lower court’s ruling involving environmental regulations that could have had serious criminal consequences. The earlier ruling was Yates v. United States. A stretch of the Nation River flows through the Yukon-Charley National Preserve, a preserve managed by the National Park Service. Plaintiff John Sturgeon has hunted moose along the river for many years and uses his hovercraft to reach his preferred hunting grounds. In 2007, he was approached by National Park Service rangers who informed him that the use of hovercrafts in the preserve was banned by departmental regulations, and he was committing a crime by doing so. He protested that these regulations did not apply to the Nation River, which is owned by the State of Alaska, and countered that the State of Alaska permits the use of hovercraft. Fearing he would be criminally prosecuted if he returned in his hovercraft, he filed a lawsuit against the National Park Service, seeking declaratory and injunctive relief. 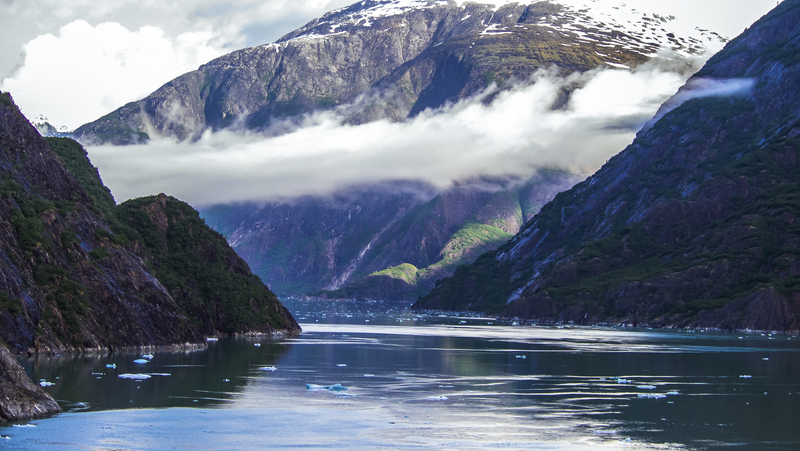 Both the District Court and the Ninth Circuit rejected his claims, concluding that Section 103(c) of ANILCA does not create an “Alaska-specific” exception to the National Park Service’s general authority over boating in federally-managed preservation areas. After reviewing the many statutes enacted by Congress to facilitate Alaska’s statehood, the Court, in an opinion written by Chief Justice Roberts, concluded that the Ninth Circuit had misconstrued ANILCA: “the court’s reading of the phrase ‘regulations applicable solely to public lands within such units’ may be plausible in the abstract, but it is ultimately inconsistent with both the text and the statute as a whole’, and that statutory language ‘cannot be construed in a vacuum. 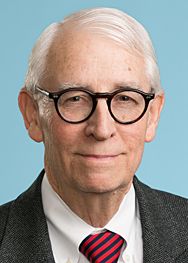 '” Had the lower courts done so, the Court suggests that they would have acknowledged that there are several “Alaska-specific” provisions which reflect the simple truth that “Alaska is often the exception and not the rule.” The decision of the Ninth Circuit was vacated and remanded to the District Court for further proceedings consistent with the Court’s opinion.